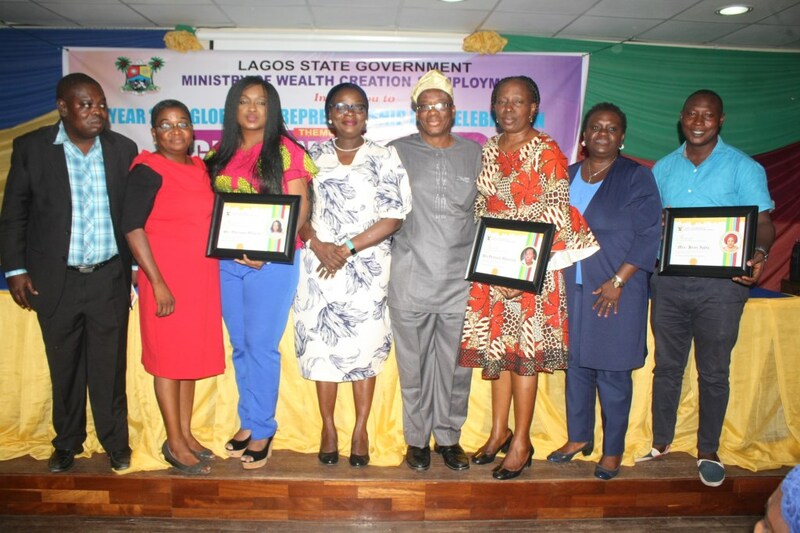 Lagos State Government has underscored the need for innovative thinking among owners of Micro, Small and Medium Enterprises, stressing that the future of the country’s economy and prosperity depends more on the ability of entrepreneurs to translate ideas into realities. 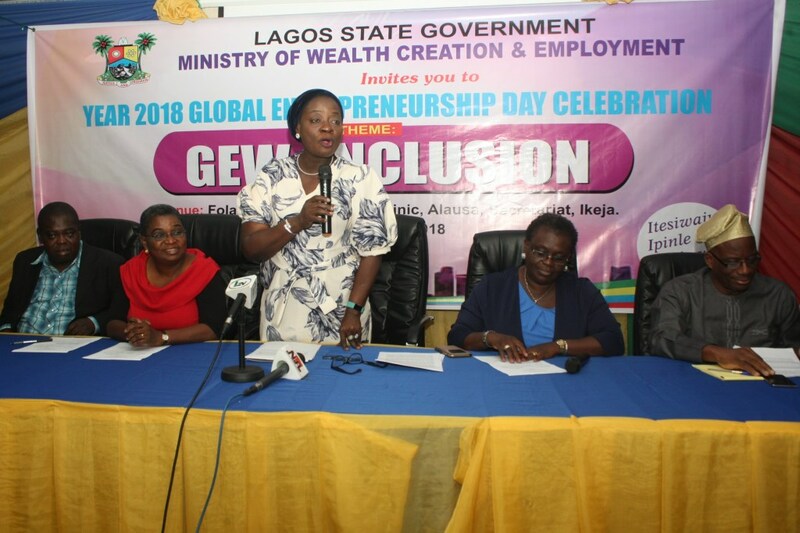 The Commissioner for Wealth Creation and Employment, Pharmacist (Mrs.) Uzamat Akinbile-Yusuf while speaking at the 2018 Global Entrepreneurship Week held at Alausa, Ikeja, themed “GEW Inclusion: Minimising Barriers by Maximising Inclusion” described entrepreneurship as a positive force that drives innovation, creates wealth and improves lives in cities and communities. 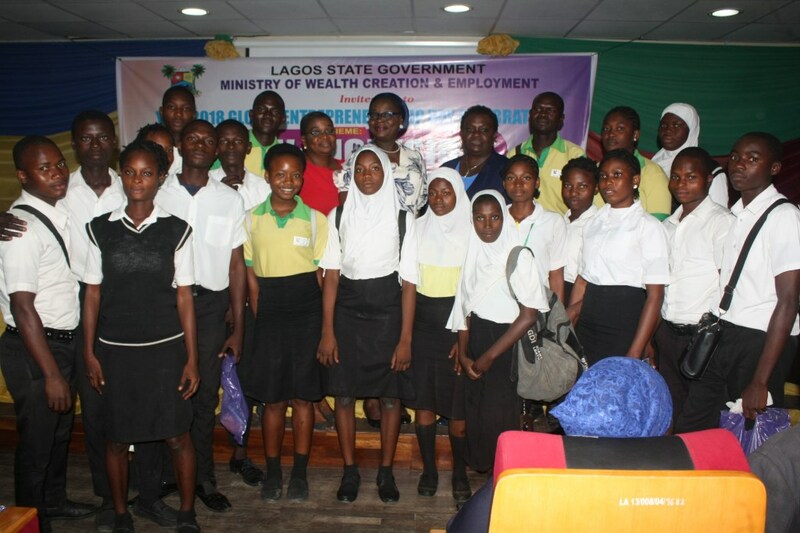 friendly policies that would further enhance the sector. access to capital”, she said. 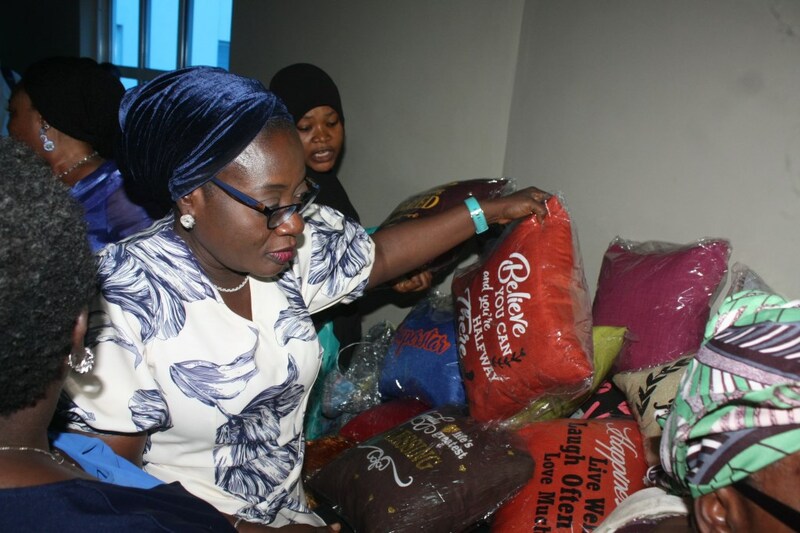 The Director of Entrepreneurship Department in the Ministry, Mrs.
social media platforms to further advance their businesses. good packaging of products and services in promoting businesses.